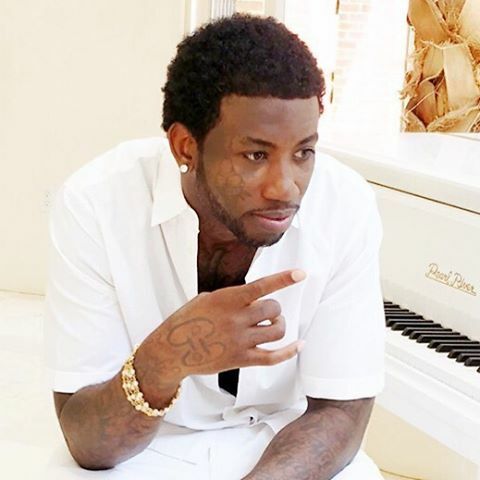 Gucci Mane recently sat down for an interview with GQ and he addressed theories that he is a clone after being released from jail. He admitted that while he does seem like a different person, he’s not a clone. “In a way I feel like I grew. I kind of morphed into a different person. Shed some of my old ways. I can say I grew up. I love the person I was, I love the person I am, and I love the person I grew to be. I tried to lose weight, I tried to take care of myself, change my thinking, my environment and associates—the ones that wasn’t benefitting me. I guess that’s the transformation everybody’s saying they can’t believe. But I can believe it.” Gucci explained.